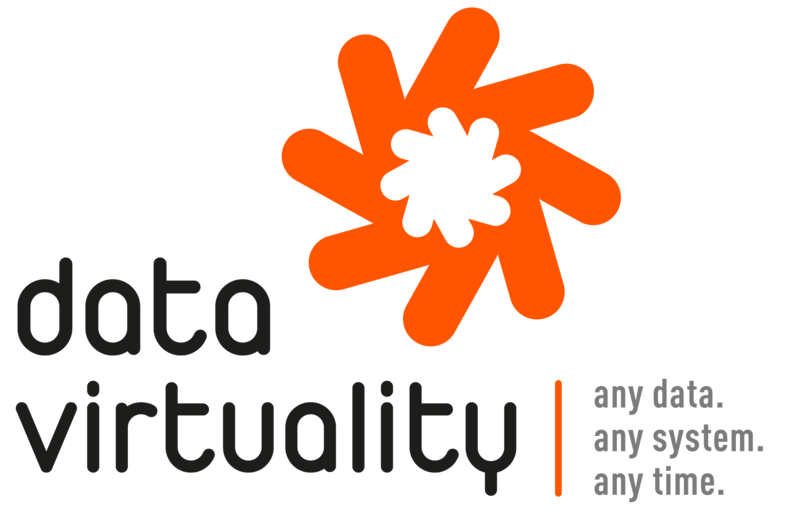 Data Virtuality Pipes is an intuitive self-service data integration solution. With Pipes, data from 50+ databases and APIs can be integrated into any data warehouse in < 5 minutes. No coding or maintenance of APIs is required. The data integration efforts can be significantly reduced - up to 80%.